Move in Ready!! 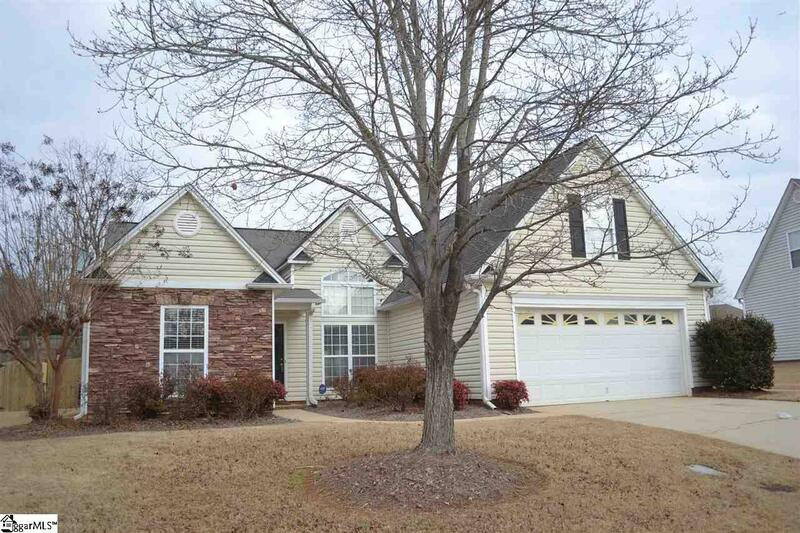 You won't want to miss this fantastic well-maintained home in the Five Forks area. The Stacked stone accent on front will impress your guest as they walk up to the front door. As you step into the home, you will notice the Open Floor plan. 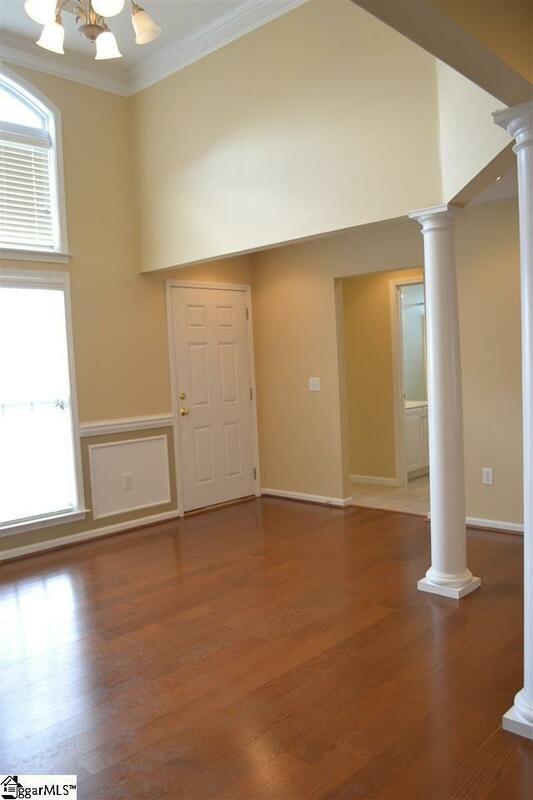 The Dinning room is open with columns, wainscoting and a high tray ceiling. Great room has cathedral ceilings, gas log fireplace, hardwood laminate floors and opens out to a large screen porch (that was re screened in Jan 2018). Split floor plan. Three bedrooms downstairs has carpet and the private bedroom over garage has laminate hardwood flooring and access for storage over the eaves. Kitchen has Stainless Steel appliances, built-in microwave, granite tile countertops and under cabinet lighting. 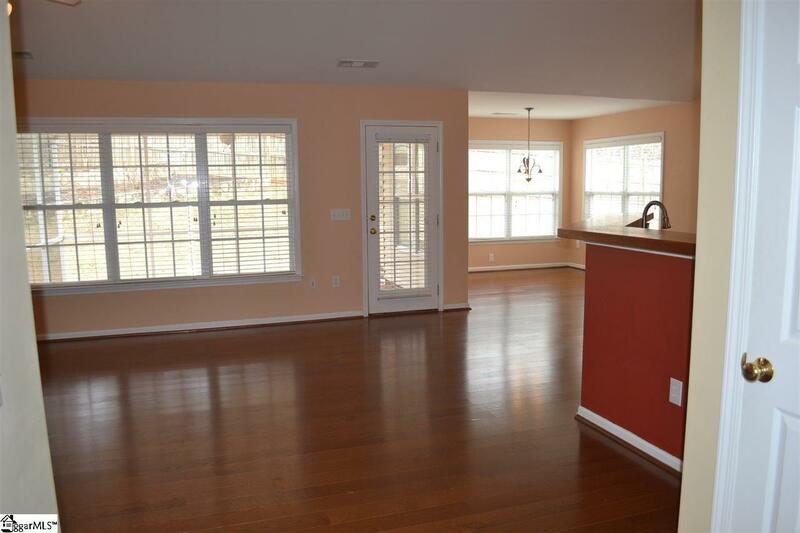 The spacious Breakfast area has triple windows that provide just the right amount of light. Master bedroom has tray ceiling, his and her closets and double vanities, heated tile floor, garden tub and separate shower (New hot water heater installed Jan 2018). Enjoy playing outside with a Private fenced in backyard, that is beautifully landscaped. Let's not forget it has an Irrigation system. The flow of this home is great for entertaining from the inside out! 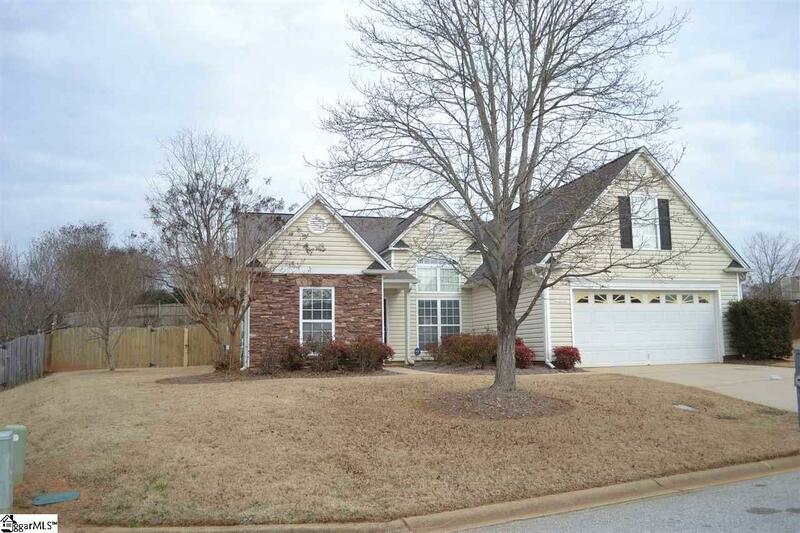 Listing provided courtesy of Christine Smith-Kurta of Bhhs C Dan Joyner - Garlington.